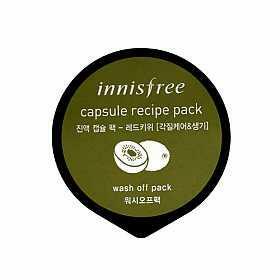 Radiant your Skin Care with the [Innisfree] Capsule Recipe Sleeping Pack 10ml! 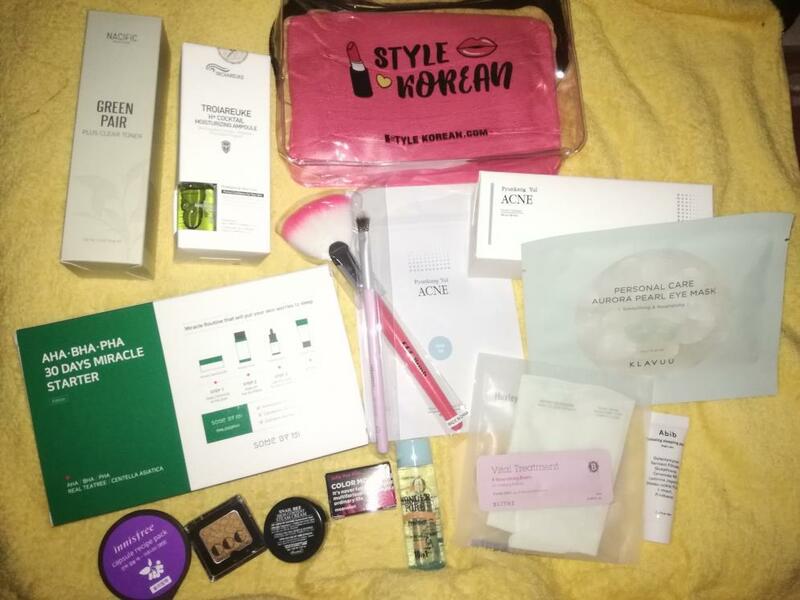 we aim to provide you best korean products to take good care of your skin, including Cosmetics, Skincare, Sleeping Mask. Hydra Sleeping Mask online. 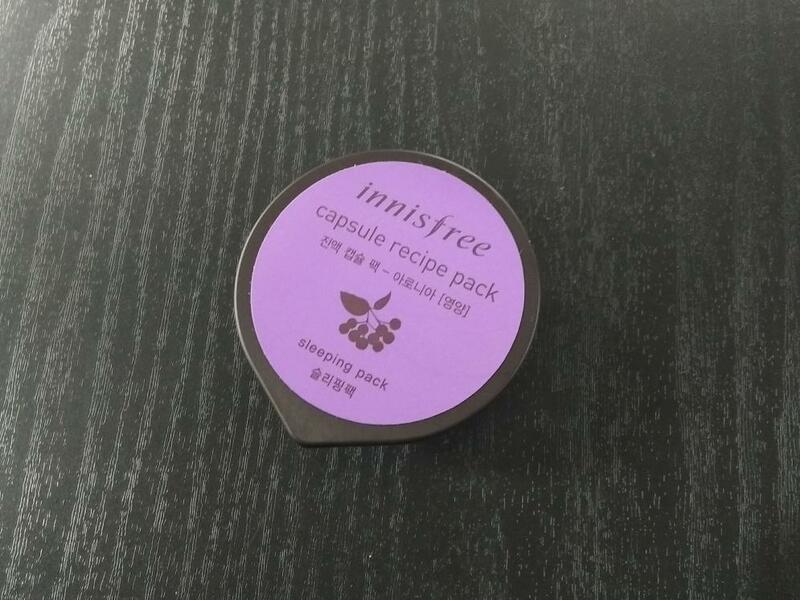 Apply the desired amount of Capsule Pack at the cream step of your basic skincare routine, evenly spread all over your face and go to bed. Wash your face in the next morning. Is it suitable for dry skin?! 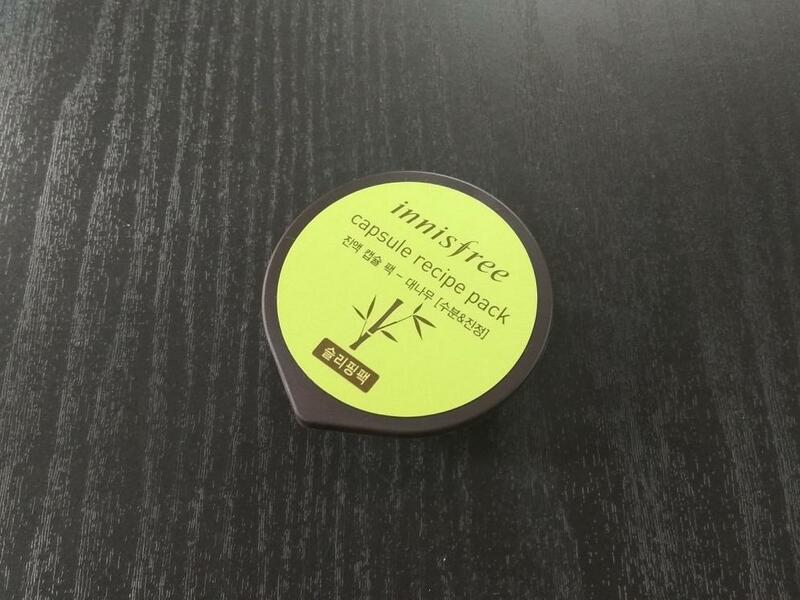 If your skin is dry skin, I recommend Capsule recipe pack #green tea. mum…@gmail.com Good, light mask that you can use as often as everyday. 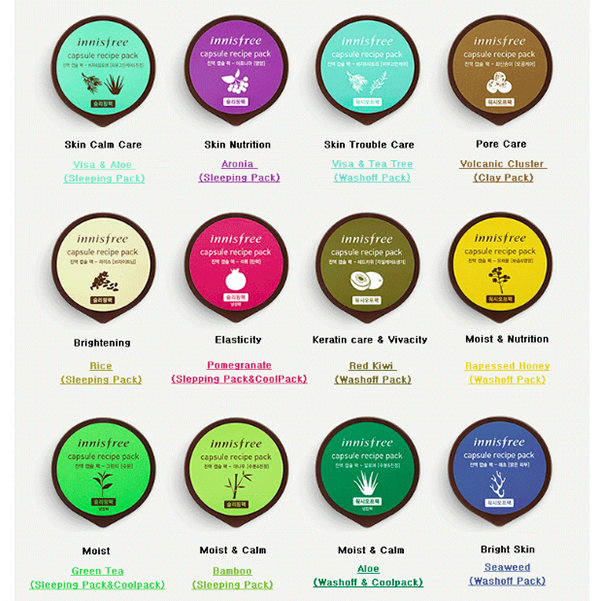 Can be use 2-3 times, even more depending on how thick you use it. mum…@gmail.com It's practical; small but plenty, can be used a couple times.